It's that time of year, when you ate one too many slices of pie, too many cookies and one to many sips of egg nog. The pounds are on and its time to sign up or 're visit' your work out routine or start one for that matter. If you are anything like Privy Doll it takes some real fashion motivation to get to the gym. 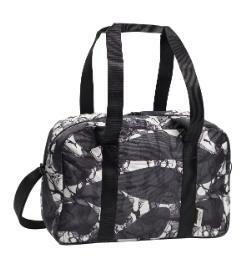 First things first, you need a good gym bag. A gym bag that you will look at and think, I need to take you out. Voila! Fashion motivation to get to the gym! 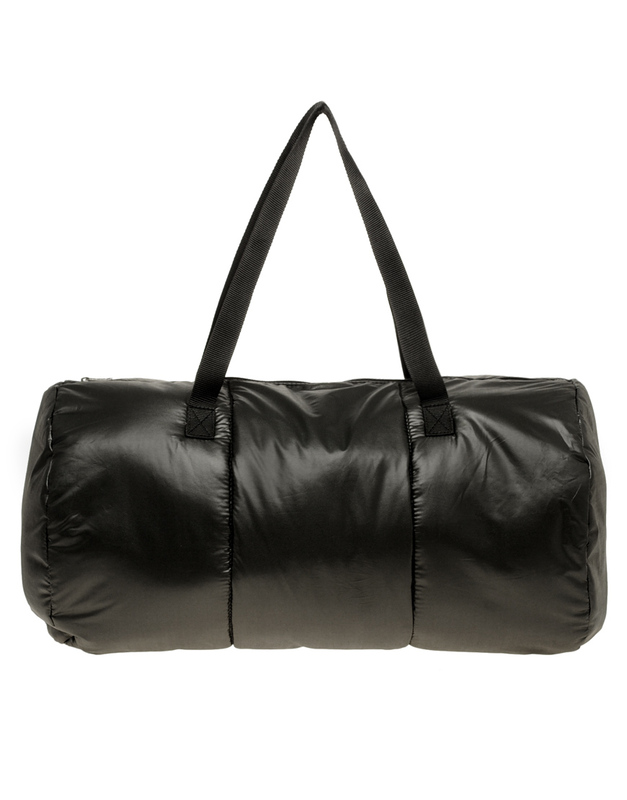 Here are my top picks for the most motivating -go-to - gym bags out there! Go get your Lift on! The is a very cool, black/grey tone take on tie-dye from Puma for $50. 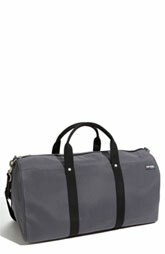 I especially love this unisex gym bag by Jack Spade in Gray from Nordstrom for $295. The neon orange nylon lining makes it look sporty.